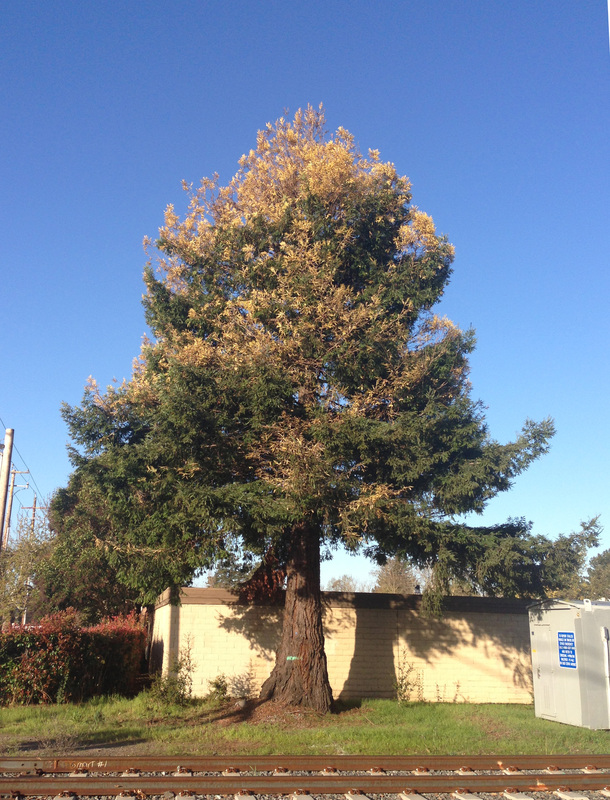 Parasitic redwood tree moved 150 yards in Cotati for $150,000. Poems are made by fools like me, but guess who wants to save this tree. A thriving redwood tree is one of nature’s most majestic creations. It can grow over 300 feet tall, with a trunk that can be more than 15 feet in diameter. One tree inspires awe by itself, and when gathered in groves, they create a deeply shaded cathedral that touches even non-believers like me. This entry was posted in They paid how much for what? and tagged albino redwood, chimera redwood, Cotati, SMART train, treehugger.